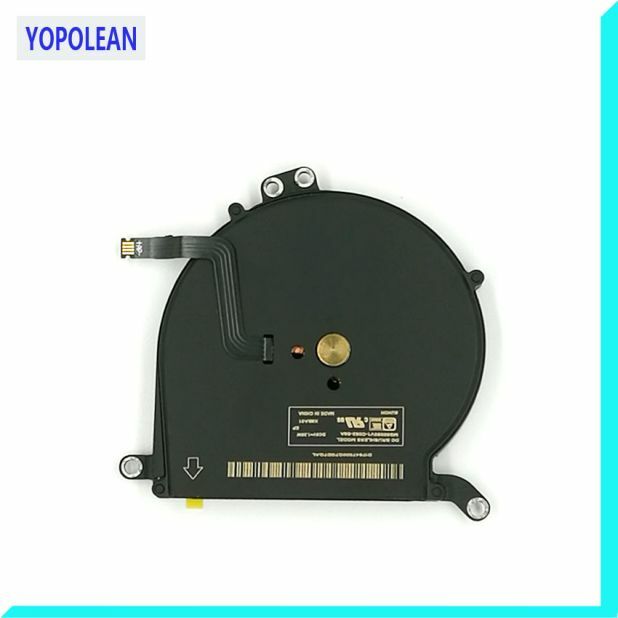 Let’s take a look at the interesting range of computer equipment on Aliexpress. If you run a small office, you are an accountant or you just play a lot on computers, you certainly know how quickly computer equipment is used. Convince yourself, then, how much reliable mice, a large USB memory stick or iPod cases bought on Aliexpress are enough. The offer is wide and the price may surprise you. We present the latest proposals of computer articles. – Designed especially for iPad 2, 3, 4. – Easy to put up. 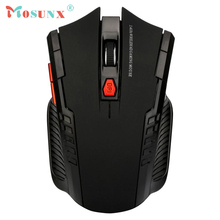 Wireless Optical Mouse.The wireless mouse is connected via a USB receiver. 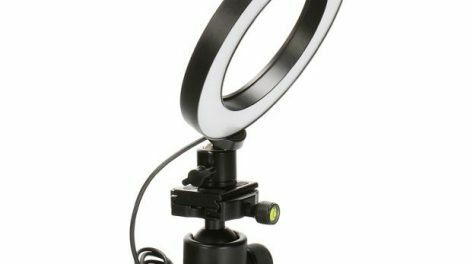 – For 2.4 GHz wireless transmission, the operating range is up to 10 meters (32.9 feet). 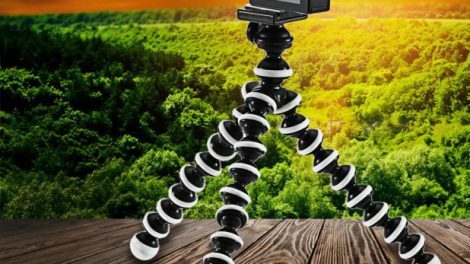 – Ergonomic shape, comfortable grip and comfort of use. – With high quality, decent and modern design. 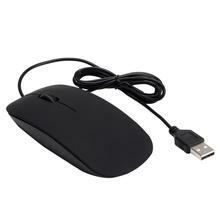 – Compact and lightweight USB receiver can be placed on the back of the mouse, easy to carry. – A perfect companion for laptops for home and office use. – The price is $ 2.65. 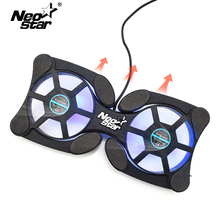 Dust filter for PC computer.The dust filter fan is made of a very thin mesh that effectively blocks the ingress of dust. The price for three pieces is $ 8.88 and $ 10.88 for larger filters. Processor cooling past.Useful and professional paste for IT specialists, programmers and computer technicians. 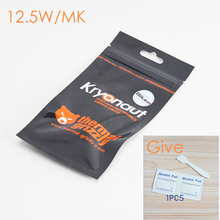 Its cost on Aliexpress is only $ 7.98 for 1 gram. USB memory. 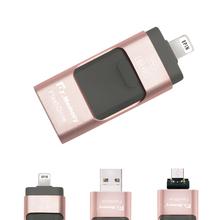 Pendrive for iPhona.Practical pendrive for iPhone. 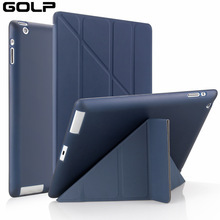 In addition to the functionality, it combines a nice design and is available in four colors. For a 64GB pen drive we will pay $ 19.19, shipment is free. – Multifunctional handy tool for testing cables. It is widely used with reinforced cable types and many functions. 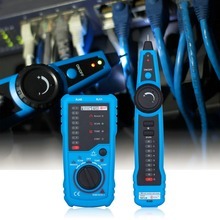 – It is an indispensable testing tool for telecommunications engineering, electrical engineering and network maintenance. – Easy and quick locating the breakpoint without opening the wire cover. HDMI splitter for two TV sets. 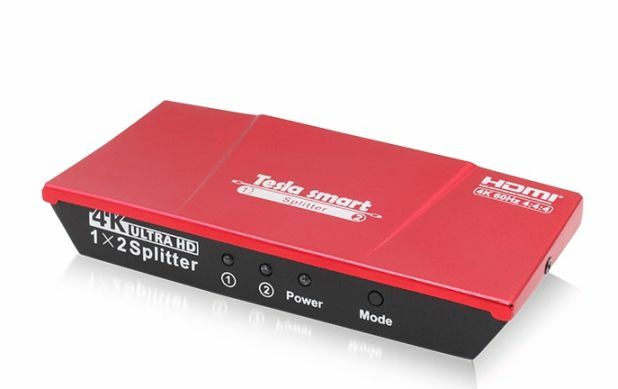 Tou can buy this ultra-reliable HDMI splitter for $ 19.79. It will be useful in every household.